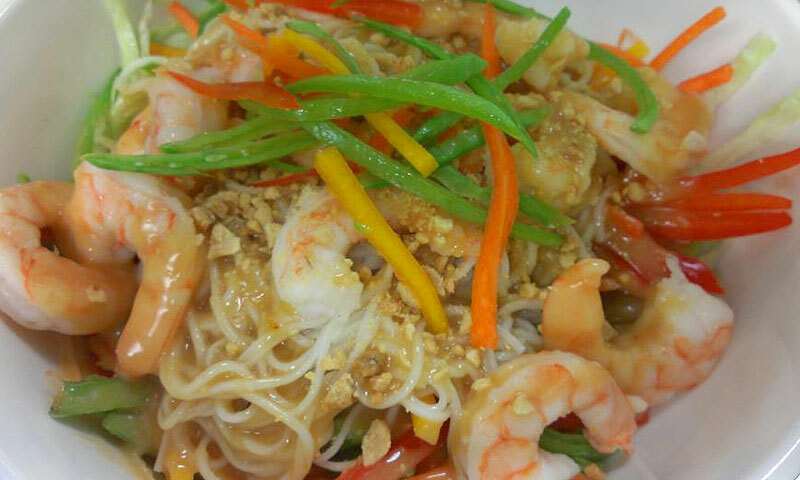 Enjoy fresh breakfast, brunch, and lunch at this Caribbean-style cafe! 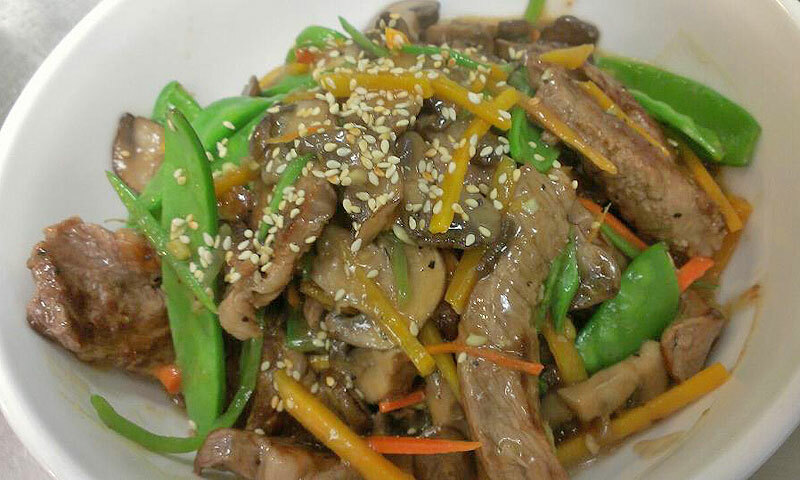 Caribbean Sol is cranking out some delicious and amazing menu items. Stop in for a huge omelet for breakfast, delicious chicken and waffles or French toast for brunch and so much more. Lunch at Caribbean Sol Café includes a delicious and fresh veggie burrito, fish and chips, or their unique Island empanadas made with your choice of chicken or beef. 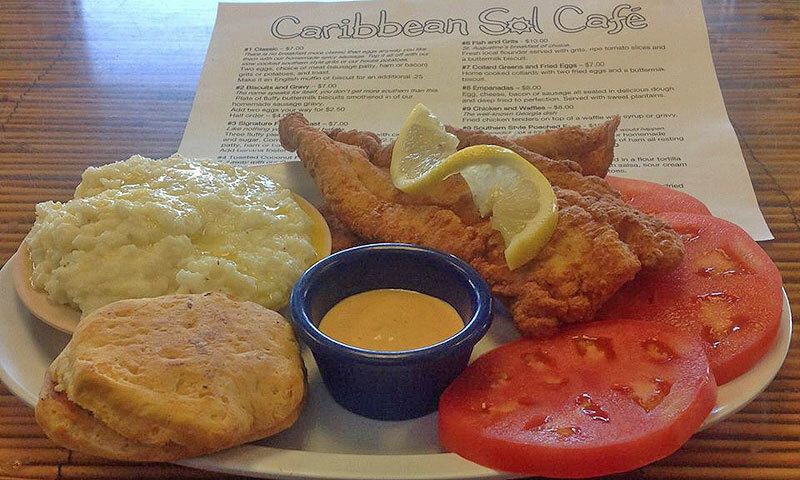 Caribbean Sol Café adds their unique flair of flavors to delicious classics, like a jerk hamburger, or coconut curry chicken. This restaurant offers guests breakfast all day! Stop in anytime to enjoy their amazing breakfast entrees. If you’re looking for some of those Island flavors, stop in this café to find a great menu always featuring Island-inspired foods. 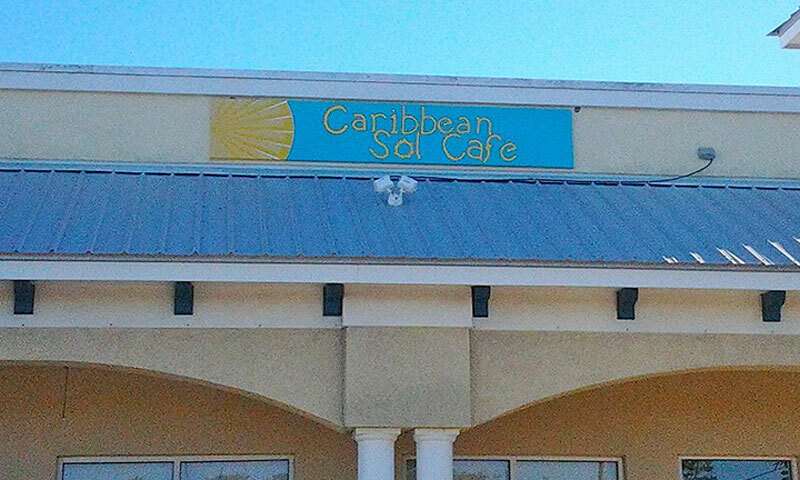 Be the first to Review Caribbean Sol Cafe!